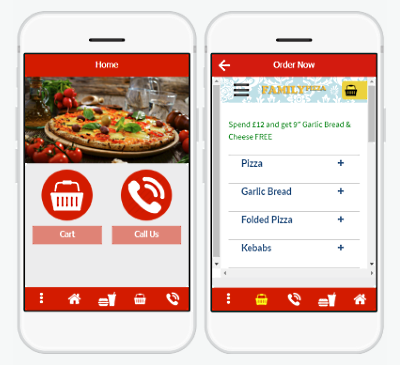 Family Pizza app allows you to order food delivery or takeaway with ease, right from your Android or iOS devices! 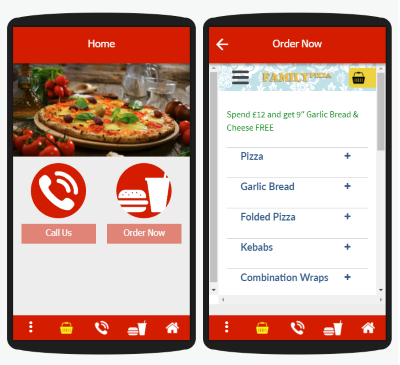 Ordering with the Family Pizza app is simple. We hope you enjoy using our App, please let us know what you think by leaving a review on our contact us form or popping in to have a chat!